Bill was fantastic, good natured with a sense of humour, he was painting our 8 apartment and double garage over a six week period as we had to take breaks to empty rooms. Bill fitted in with our programme of works and turned up at 8:30 sharp every morning. There were times when we had to leave Bill in our house on his own and he was completely trustworthy. His estimates of time and costs was spot on. He even repaired some damage caused by our dog free of charge. 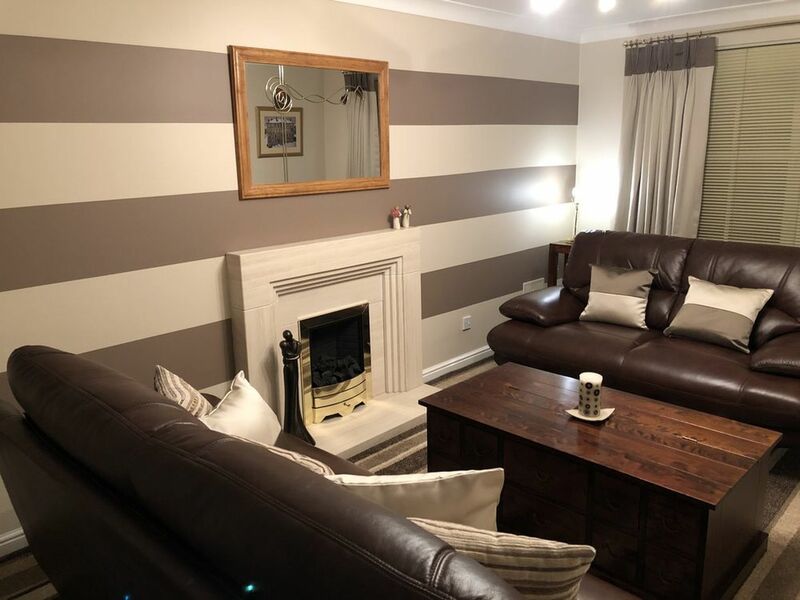 All in all a really nice, friendly and cooperative professional tradesman who deliver a fantastic, complicated job within both time and budget. Nothing was too much of a bother even when fulfilling my wife’s ‘innovative’ requirements. We are about to move house and we will have no hesitation in bringing Bill back to paint our new pad.